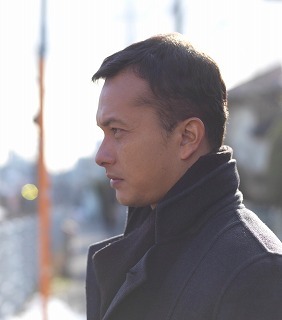 “I flatter myself that I made a wonderful film!” Japanese anime master Keiichi Hara laughed, talking about his 2013 live-action debut Dawn of a Filmmaker: The Keisuke Kinoshita Story. 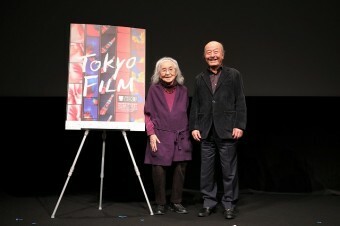 Hara and the film’s star, Ryo Kase, were appearing together at TIFF on November 2, after a screening as part of The World of Keiichi Hara at TIFF, a special section celebrating the creativity of Japan’s singular anime auteur. 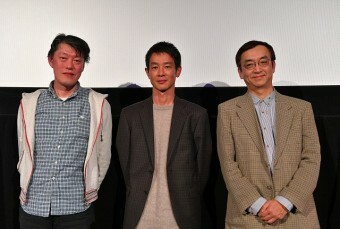 Hara noted that it’s a real challenge for an animation filmmaker to direct a live-action film, since the fundamental processes between the two mediums are utterly different. 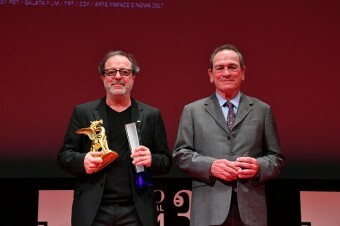 But despite recent examples of crossover failures, such as Andrew Stanton’s John Carter and Sylvain Chomet’s Attila Marcel — Hara fearlessly took on the challenge. Dawn of a Filmmaker is an unconventional biopic of Keisuke Kinoshita, a renowned filmmaker at Shochiku studios during the golden age of Japanese cinema, whose filmography includes internationally famous work like Twenty-Four Eyes (1954) and The Ballad of Narayama (1958). 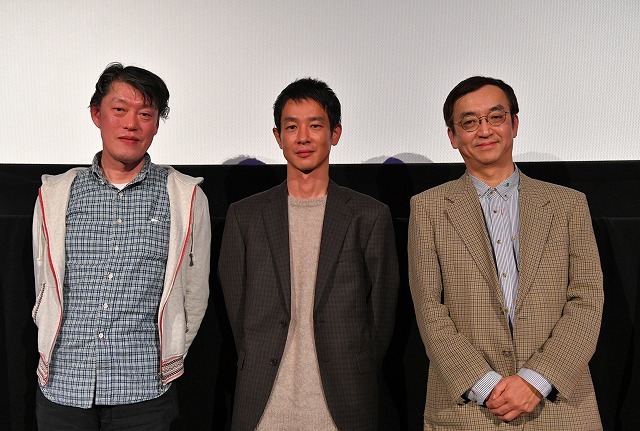 Hara’s script turned out to be no orthodox biopic. Simply constructed and subtly moving, the film depicts Kinoshita’s evacuation to a safer area during the wartime, and his journey across a mountain with a bicycle trailer in which his sick mother is lying. The director’s hardship coincides with his mental struggles with filmmaking, just after Kinoshita’s Army was banned by the authorities due to its wartime sentimentalism. 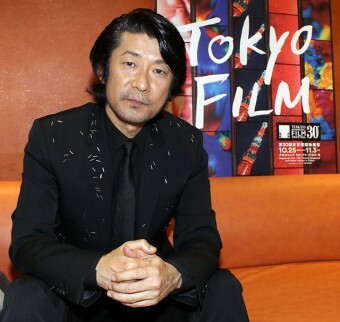 Responding to Hara’s ongoing praise, Kase humbly said, “I’m just not a flexible actor. I need to know where my character is heading.” Still, Hara, jokingly disagreed, saying “He is such a wonderful actor that even Abbas Kiarostami, Takeshi Kitano and Clint Eastwood wanted to work with him.” “Please stop,” Kase bashfully responded.